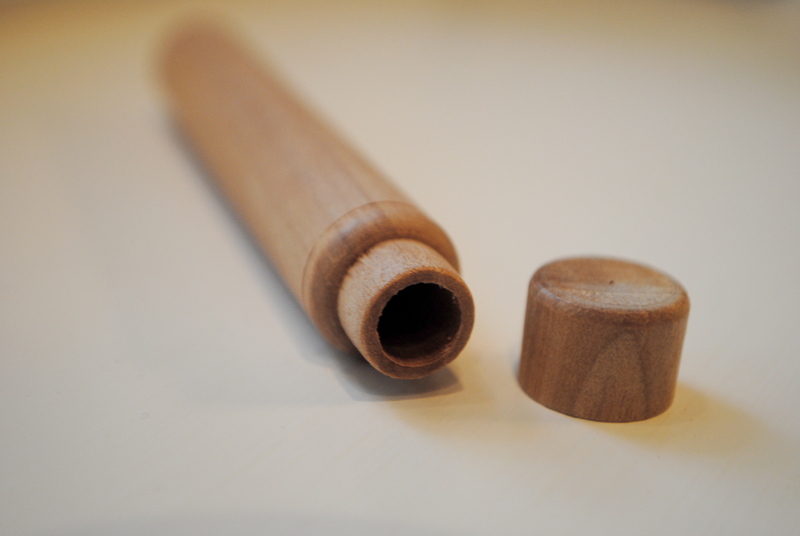 Purchased this gorgeous hardwood needle hole, as I like to call it, at Purl Soho last weekend in NYC. It’s basically a little wooden holder for all my knitting darning needles. Gorgeous, no? Also snatched? 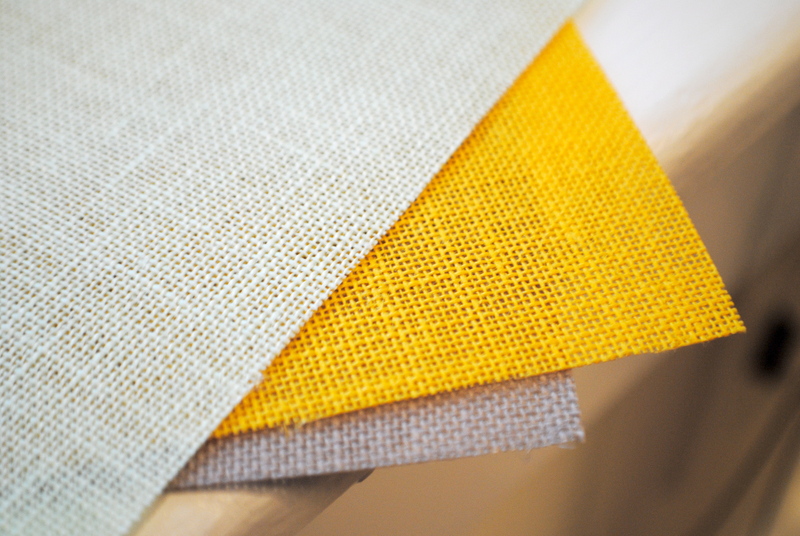 Some beautiful cross stitch swatches a bit stiffer than the normal Aida and in gorgeous colorways like mustard and spring green. I also got two cross stitch pattern books, including the amazing Cross Stitch One Point Pattern. 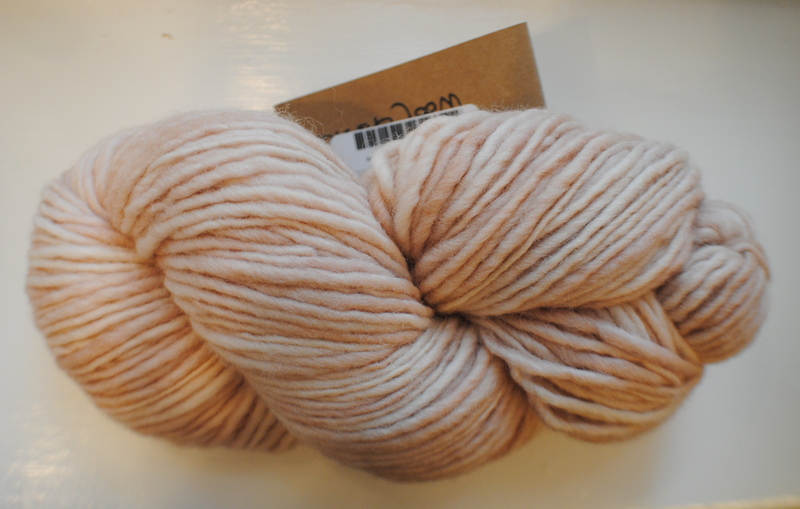 Then there’s two skeins of Manos del Uruguay Handspun Semi Solid in a gorgeous peachy colorway (I think called “Cheek”?) that I’ll use in a design for this fall.